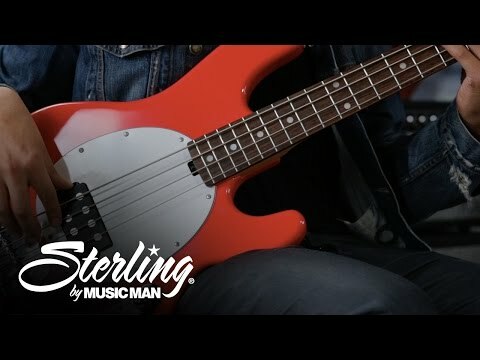 The Ray4 bass is the cousins of the Music Man StingRay 4 bass. Classic, iconic instruments that defined a generation of bassists since the l.. The Ray4 bass is the cousins of the Music Man StingRay 4 bass. Classic, iconic instruments that defined a generation of bassists since the late 70s. Active electronics, low noise hum bucking pickups, rock solid hardware and a simple, uncluttered look that is instantly recognizable and respected.